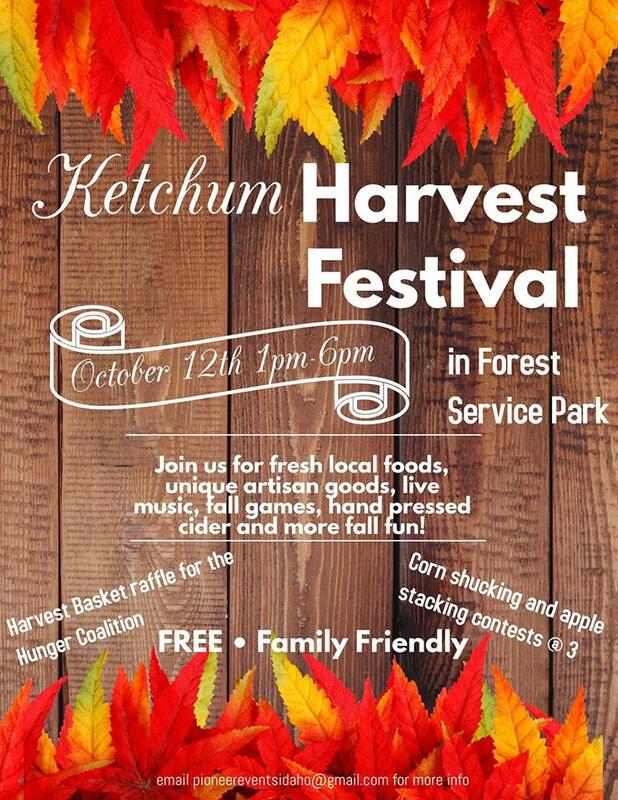 Come celebrate the harvest season in downtown Ketchum! Food, crafts, games, drinks, contests and a raffle! Unique vendors and fun for the whole family.